When you take your car to an automotive service, you trust that the repair job will last long after you drive off the lot. That’s why ABRA Auto offers a lifetime guarantee on all of their repairs. 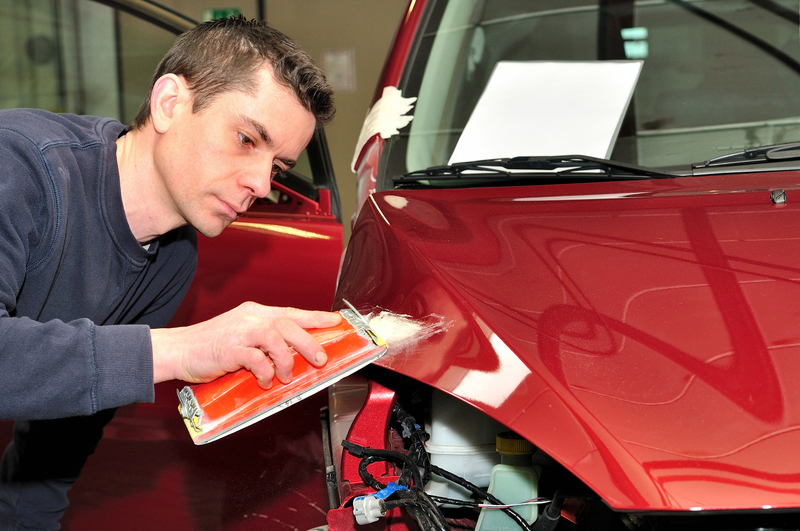 Their knowledgeable technicians want you to feel confident that your vehicle is in good hands. ABRA is are committed to performing auto body repairs that meet both factory specifications and a high standard of quality. However, if there is ever a problem with your vehicle that is attributable to their services, ABRA will correct the issue at no cost. Schedule an Automotive Repair With ABRA Today! Contact your local ABRA Auto to schedule an automotive repair today. To find the location nearest you or to learn more about their auto body and collision repair services, check out their website.